Raising money is the crux of any political campaign. It’s essential but most candidates dread the thought of asking for money. Many candidates think they need to hold a fundraiser event however, that may not always be the best use of one’s time. A direct donor letter can actually be cost effective when appealing to a larger number of donors. Below are 7 essential elements of a successful campaign fundraising letter letter. The first step with developing a direct letter asking for campaign donations is figuring whom you will target? A) Will I target just friends and family? B) Will I target a list of donors (maybe from a previous campaign)? The envelope is perhaps one of the most important but often overlooked pieces of your letter. Think about when you pick up your mail. What grabs your attention? Remember, you are not only competing against other political opponents you are also competing against credit card offers, bills, junk mail and other businesses trying to grab your attention. Key: Always use a first class stamp. A presorted or bulk stamp envelope typically means you are selling something and often winds up in the trash unopened. If possible, hand address each envelope. I understand this can be difficult with a mass mailing, but the more personal the letter can be the better chance you have at getting a response. Okay they’ve opened the envelope, now what? In today’s world of twitter, breaking news and headlines it’s important to capture the reader’s attention and quick. Whether it’s your logo, a quote from a supporter or something at the top that captures the reader’s attention, you increase your chances of the donor actually reading the letter! Many “experts” will suggest the longer the letter is, the more money you will receive. In my experience, keep direct fundraising letters to no more than 2 pages, printed front to back. You will need to determine what message you want to convey to your universe. Your appeal should always include why you need their support, how you plan to use their donation and why you are the candidate who will win. 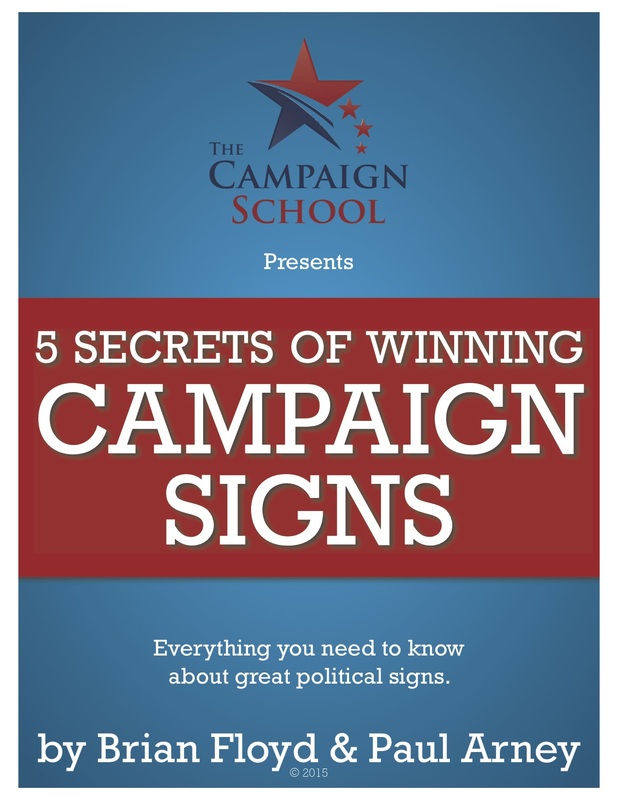 Use the 7 Key Elements of a Winning Political Campaign Story to develop your message. Put them to use in your fundraising letter. The only difference in messaging here is that instead of asking voters to cast their ballots for you, you’re asking donors to send money to your campaign. No matter how many letters go out, you should always make time to sign each one. If the donor is willing to read your letter, a personal signature is a must! Scanned or computer generated signatures make letters look phony. Think of the ones you’ve received. You’ve probably felt the same way. You don’t want your fundraising letter to come off as a form letter. Personally sign each one. If you expect the recipient to take the time to sign a check to your campaign, you should be willing to sign the letter that’s asking for the money. Credit Card information: If you do not have a credit card system set up, get one! More donors are opting to donate with credit cards, especially if they decide to contribute online. Disclaimer: Always make sure you have the proper disclaimer at the bottom of your donation page. For example: Paid for by John Smith for Congress. I cannot tell you how many candidates have sent out a direct mail letter to donors that had grammar and spelling mistakes. Don’t be intimidated by the task of fundraising. Every candidate who really wants to win an election raises money. Since you’re serious about winning, you’ll need to make the time and the mental commitment to fundraise. If you’re doing it through the mail, which remains an effective way to raise campaign cash, you now know the seven key elements that make up a winning campaign fundraising letter. Put them to practice in your campaign then go out there and raise the money you need to win.